While there is no shortage of scholarly work on social media, the initiative has the potential to enable an unprecedented scale and scope of research. Scholars from all over the world, working with the same data and asking a broad set of questions about democracy and elections offers an opportunity to both build fields of study and come to meaningful conclusions about social processes globally. 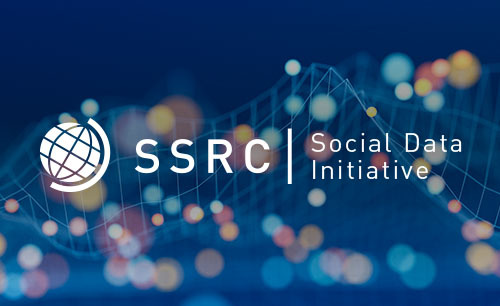 Through the Social Media and Democracy Research Grants competition the SSRC will independently administer research funding, lead the peer review and data ethics review process, and work with SS1 to manage the research. “The SSRC has engaged with SS1,” according to SSRC President Alondra Nelson. “in accordance with the core commitments of the SDI: the highest standards of academic scholarship, data privacy, harnessing the perspectives leading scholars from diverse geographies and backgrounds, and mobilizing knowledge for the public good.” Their direct role in handling the data and liaising with Facebook helps to ensure that all-important review and funding decisions remain independent of the company. 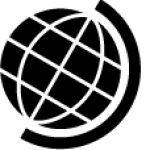 A diverse group of funders made the Social Media and Democracy Research Grants competition possible: Laura and John Arnold Foundation, The Democracy Fund, The William and Flora Hewlett Foundation, The John S. and James L. Knight Foundation, The Charles Koch Foundation, Omidyar Network, and The Alfred P. Sloan Foundation. Interested researchers are encouraged to submit proposals at apply.ssrc.org. Proposals will be accepted on a rolling basis, with the first period of review having begun August 9, 2018. This entry was posted in Impact and tagged Facebook, Opportunities, SSRC. Bookmark the permalink. Post a comment or leave a trackback: Trackback URL.